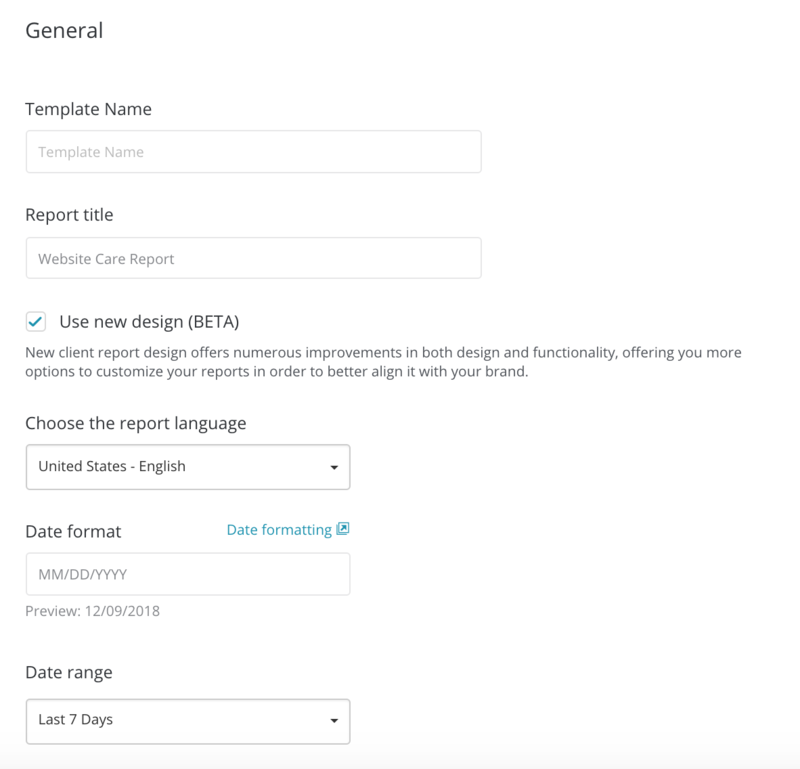 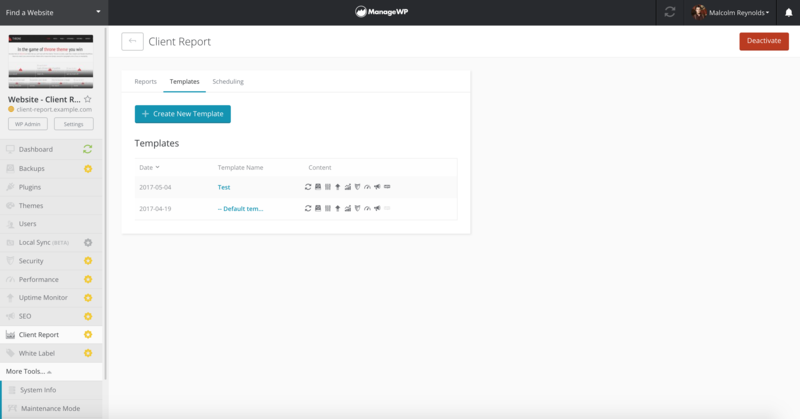 To create a template using the new client report design, click on the Create New Template under the Templates tab. 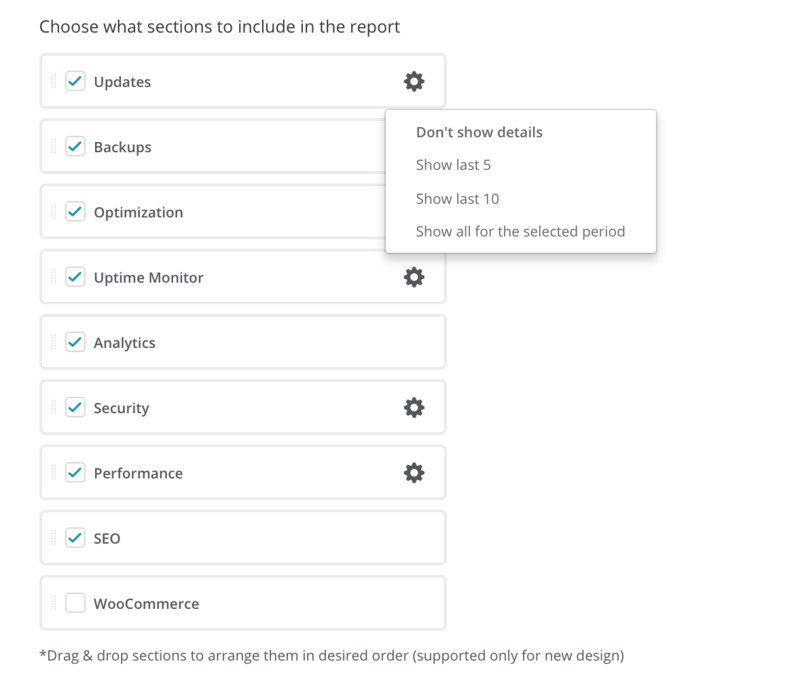 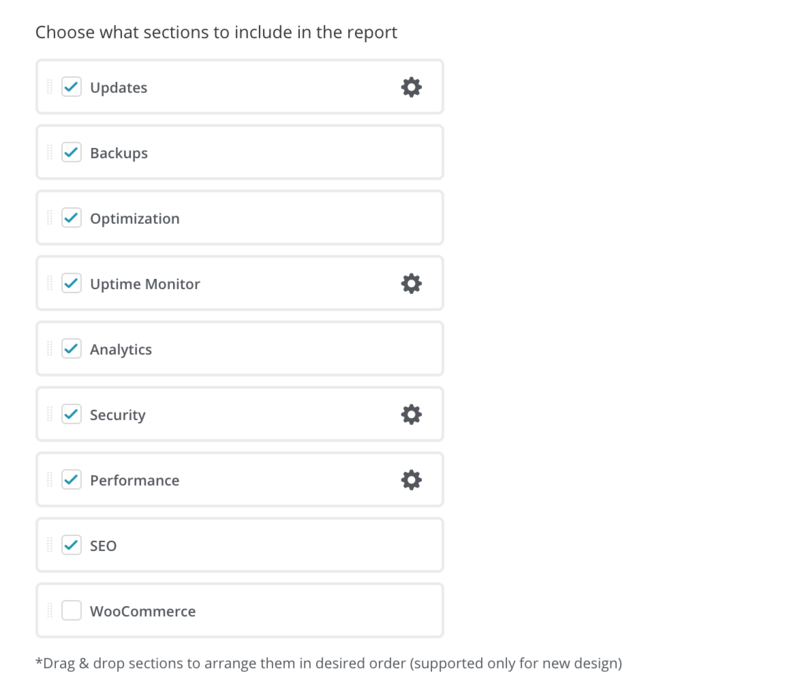 For Updates, Security and Performance check add-ons, you can choose how many details would you like to see in the report. 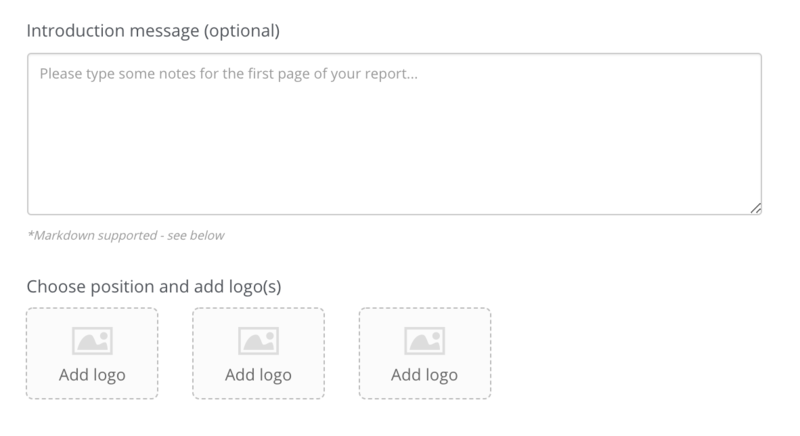 When you are done, click on the Create button to save the Template settings.